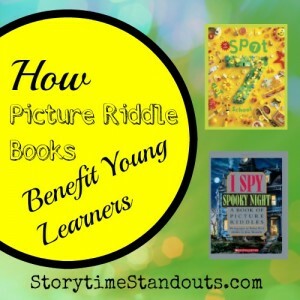 Noticing subtle differences in a Spot Seven book or hidden items in I Spy picture books, will ultimately help your child to differentiate between a N and a M or a d and a b. For many preschool-aged children, there are ample opportunities to learn to recognize the alphabet. In the environment, STOP signs, SAFEWAY signage and license plates all expose youngsters to the world of print (especially uppercase letters). Alphabet books, wooden puzzles and magnetic letters abound. 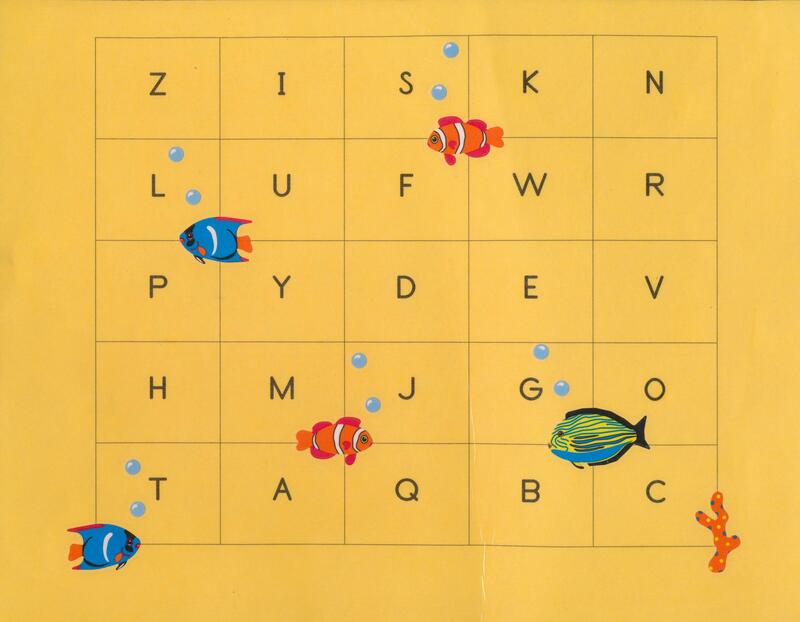 As adults, it can be tempting to approach alphabet recognition as a paper and pencil or workbook-based activity but there are many more ways to help our children learn to differentiate letters. Especially with children who like tactile experiences (i.e. exploring the world through touch), let’s be adventurous. Spray some shaving cream in a pan and let your child practice her printing or “build” letters with Lego or K’Nex. 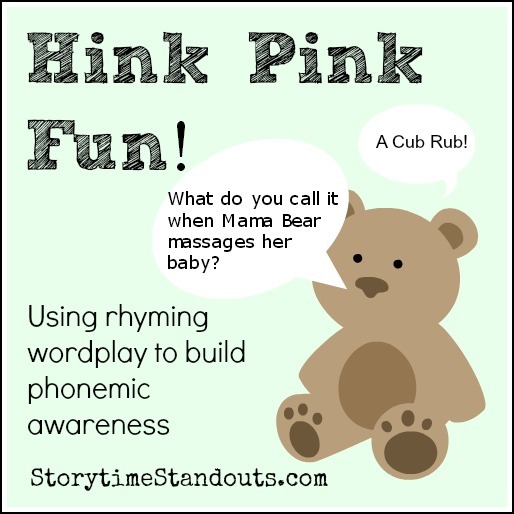 In addition, whether at home or away, draw your child’s attention to how letters are alike and different. Noticing subtle differences in a Spot Seven book or hidden items in I Spy picture books, will ultimately help your child to differentiate between a N and a M or a d and a b.
in this series, readers are shown two pictures and are challenged to find seven differences. In Spot 7 School the pictures are of classrooms, a playground and a hallway in addition to a science lab, gymnasium, etc. Afternotes provide clues for those who can’t find all of the differences. In our household, I Spy Spooky Night was always a favourite. There is nothing mysterious about the fact that dark, eerie pictures grab the attention of youngsters. “Okay now, who can find the hidden padlock, a chain and a broken bone?” It’s bone-chilling fun to spend time noticing small details and differences. Great for children aged four years and up. Two bowling pins, and KNOCK, KNOCK KNOCK!